It can be daunting to seek help and I look forward to having the opportunity to listen to you in confidence, without making judgements and help you to examine whatever is troubling you. My intuition and my willingness to provide you with a warm accepting presence, means that I can help you to work through issues that concern you, be they personal, social, work-related or relationship based. 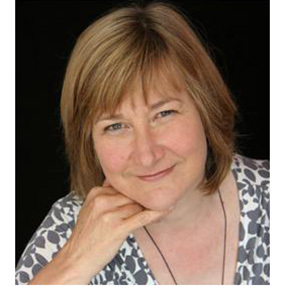 I am an experienced accredited counsellor and coach and I have been practising since 2003. I am a trained couples counsellor. Have a look at my website for more information (janenicholls.co.uk). You can contact me by phone, email or text and I will usually offer you a short introductory meeting free of charge so that we can get to know each other. I reserve 2 appointments for individuals who cannot afford the full fee so it is worth asking about the availability of concessions.